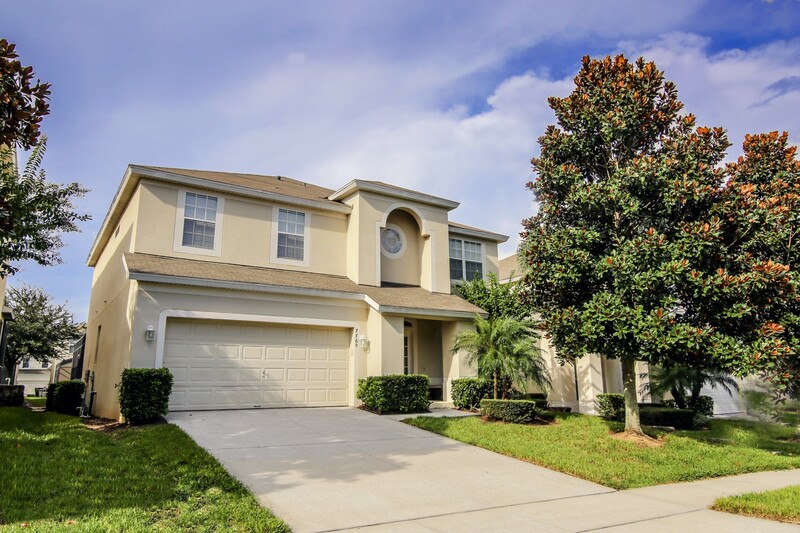 We own two beautiful villas in the gated community of Windsor Hills only two miles to the Disney World theme parks. 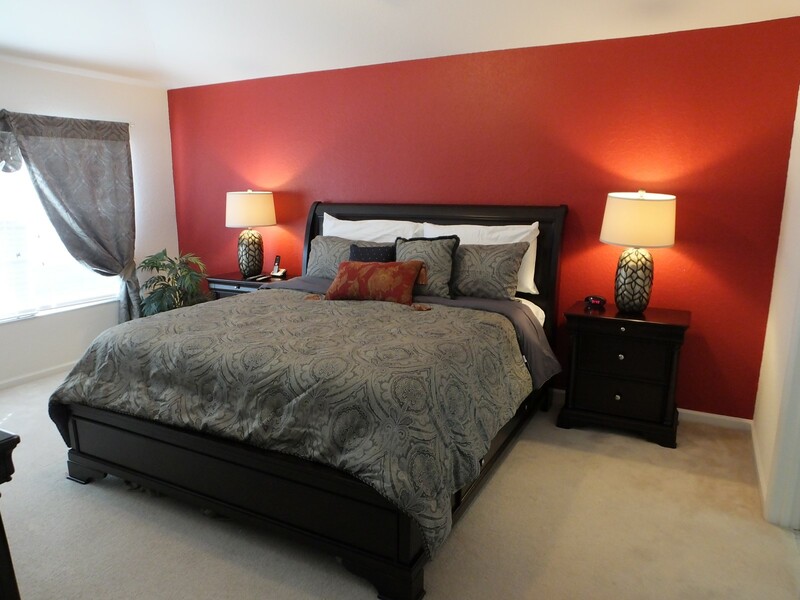 Both have been designed and professionally furnished to make you feel at home. 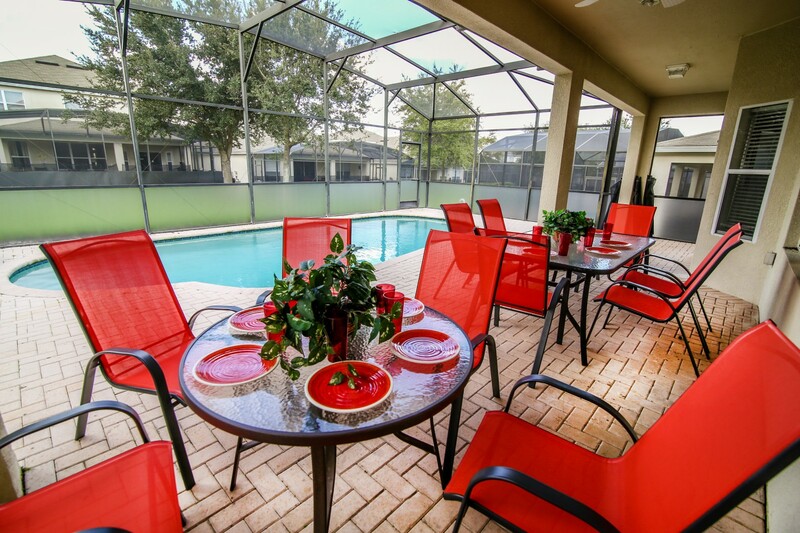 Coming home from a fun-filled day at the theme parks to relax in your private pool, cooking your own meal or relaxing at the privacy of your home living room. 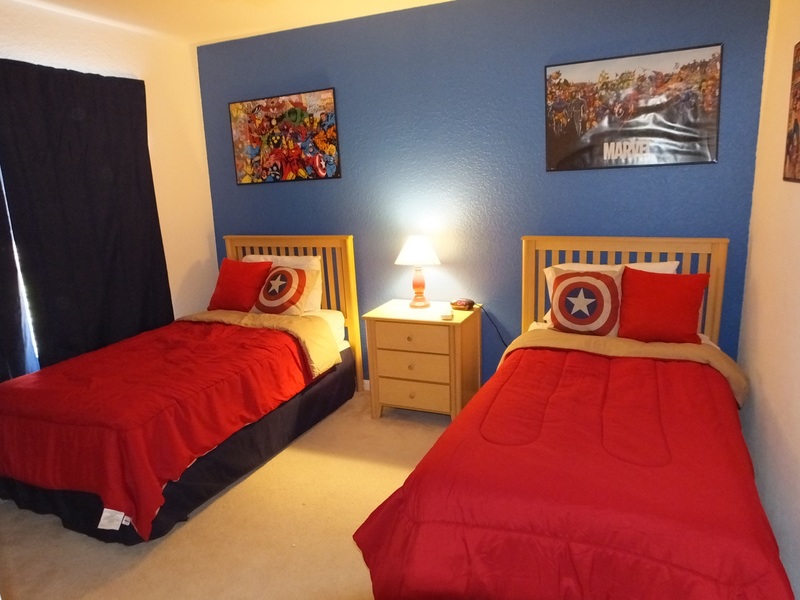 Our two houses are close to each other, less than half block, this makes it a great combo for large families or friends looking to have a vacation together but with their own homes and privacies. 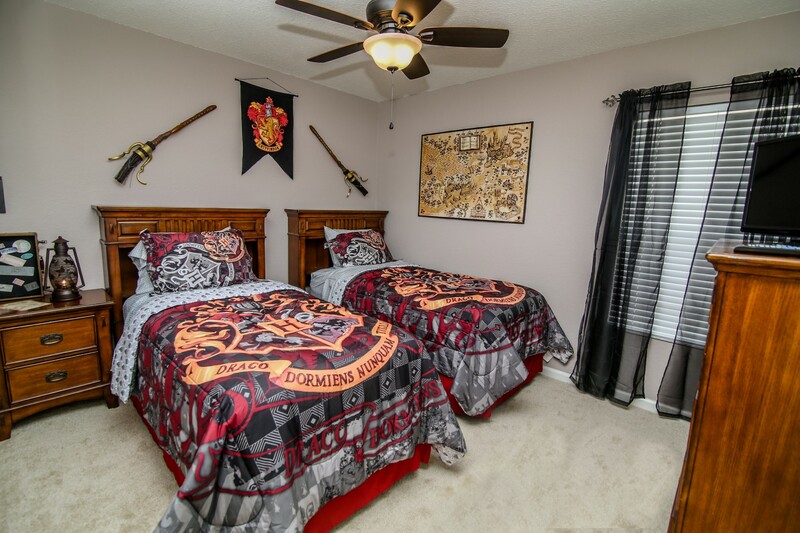 Each house has it's unique features and themes, but both of them are premium quality and welcoming. Pick your flavour to start this journey! -Under Heavy remodelling just now! 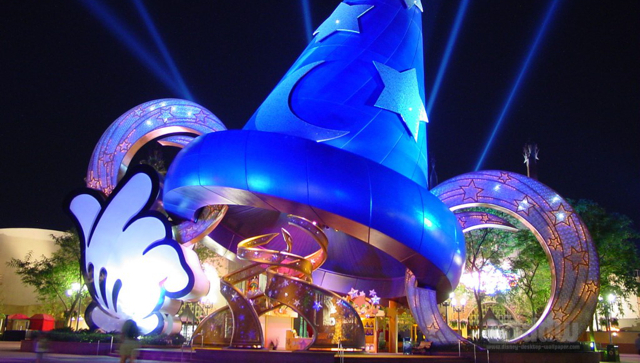 Walt Disney theme parks are just out our doorstep. 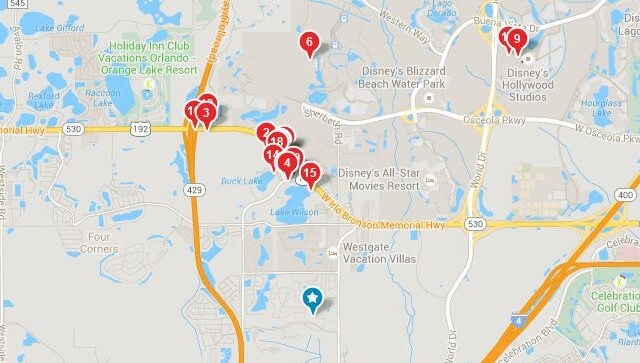 Find out more about attractions nearby. 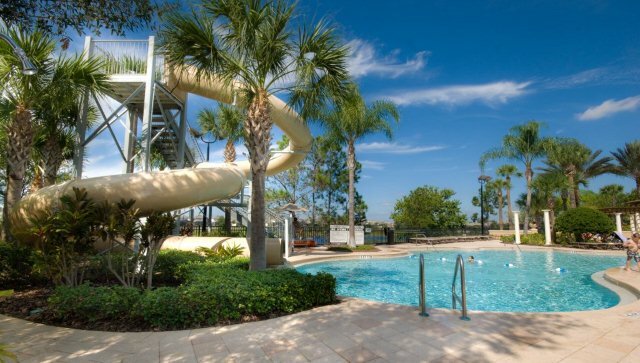 Closest resort to Disney parks, just 2.1 miles from the entrance to Disney World! Find out more about the amenities offered in the clubhouse, a “must-see” for guests. 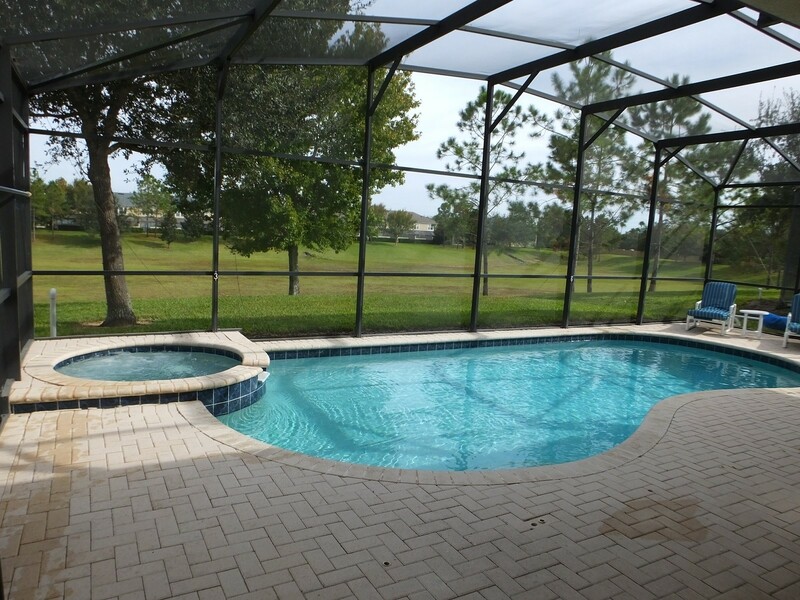 The resort is within easy reach of golf courses, restaurants, shops, etc. 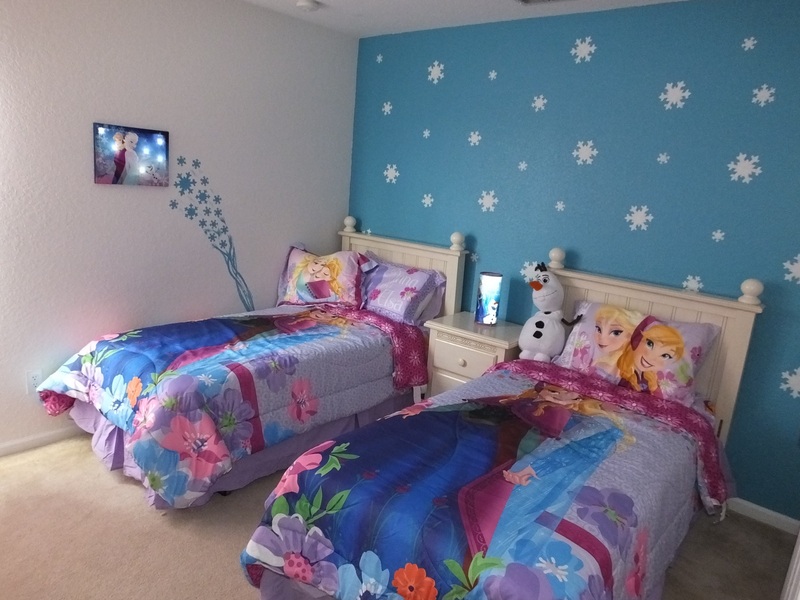 We are a family of Disney enthusiasts, and on one of our last trips to the area we decided to rent a villa in Windsor Hills instead of staying at a hotel as we had done in the past. We couldn't have made a better choice, we immediately fell in love with the resort and the house! There was 11 of us (full family vacation! ), yet the house still offered plenty of space and privacy for everyone. 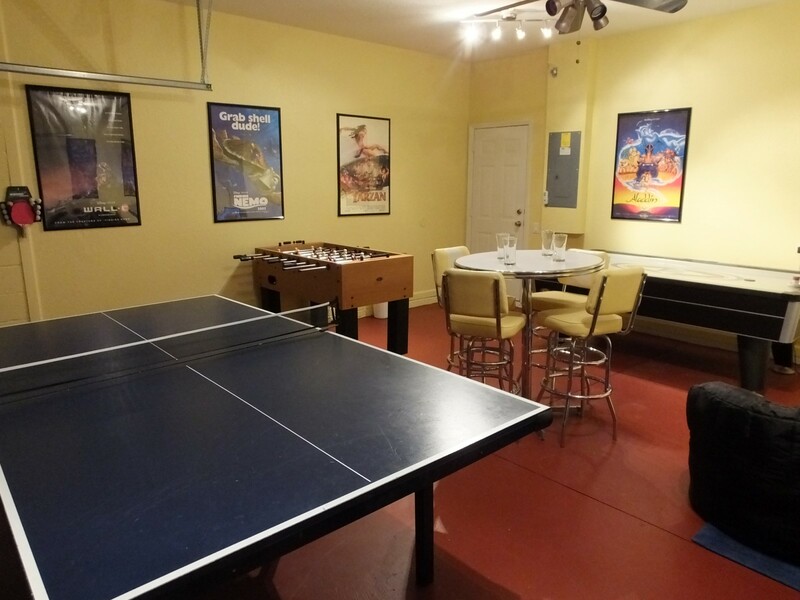 After a fun but exhausting day a the parks, adults get to relax while kids can enjoy the swimming pool or play in the game room. 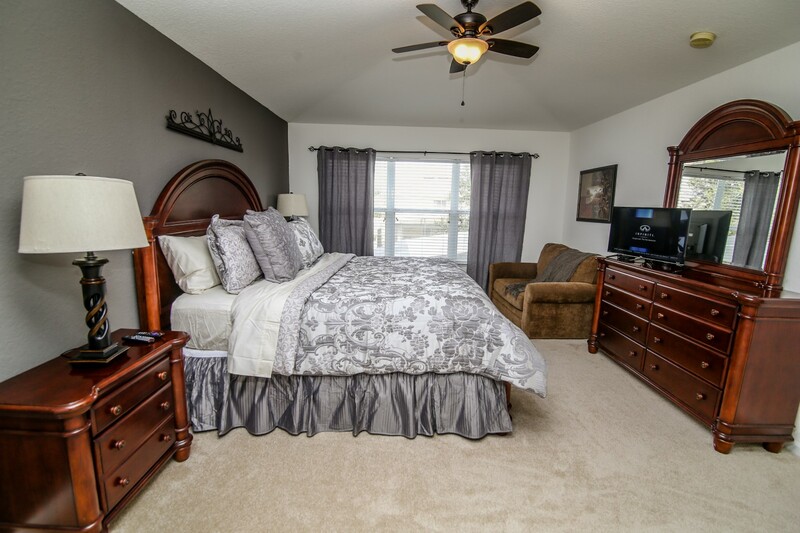 We had to wait some time before the perfect home came on the market, but it was worth it! Our first house is on a premium location within the resort, it backs out to a large natural space (most houses back onto each other) which offers great privacy. It's less than four blocks from the clubhouse/pool and less than one block from the playground! 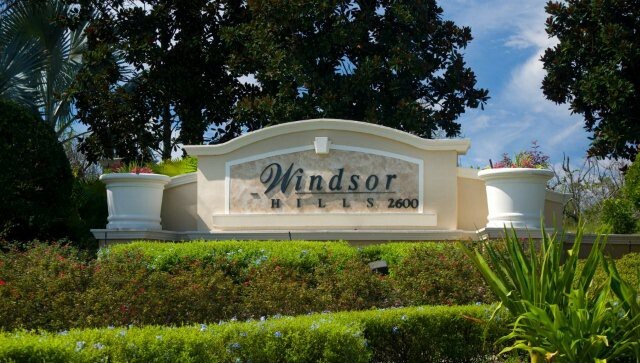 This website is for showcasing a vacation rental villa at Windsor Hills. The use of the Disney name, Walt Disney World, and other such trademarks of the Walt Disney Company in no way implies any permission therein. 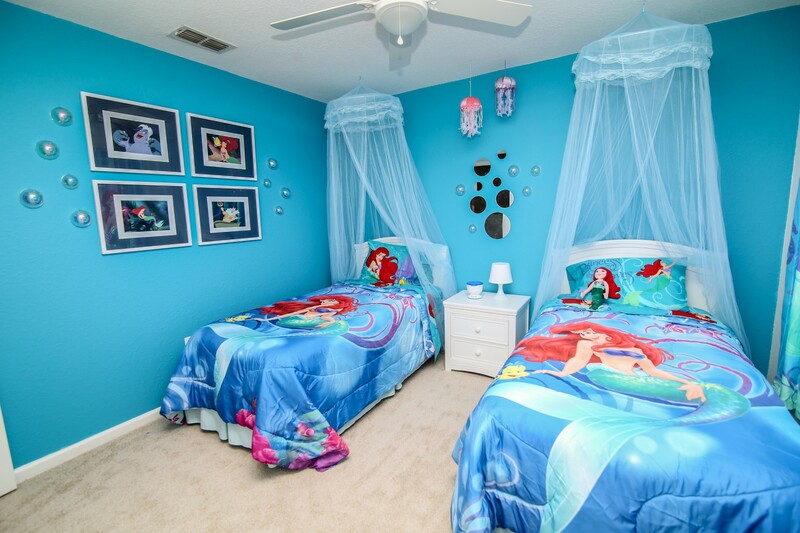 This website is not affiliated with the Walt Disney Company. Copyright 2014 disneyatwindsorhills.com - All rights reserved. Website by mbueno.